This first release from Ebauche is a rollercoaster ride through intense and densely woven layers of electronics, dark and fragmented beats, and driving noise. A frenzied journey through a relentless barrage of synthesis, and rhythm. Each track weaves into the next as new layers rise and fall apart before reemerging, distorted and dismantled. It’s an intense ride through a strange electronic world. Alex Leonard masterfully merges ambient compositions with dark subversive rhythms. His moniker comes from a French word meaning “to rough hew, sketch”, and he lives up to his name by producing mangled beats competing with sublime layers of noise, distortion, and subtle melodies. 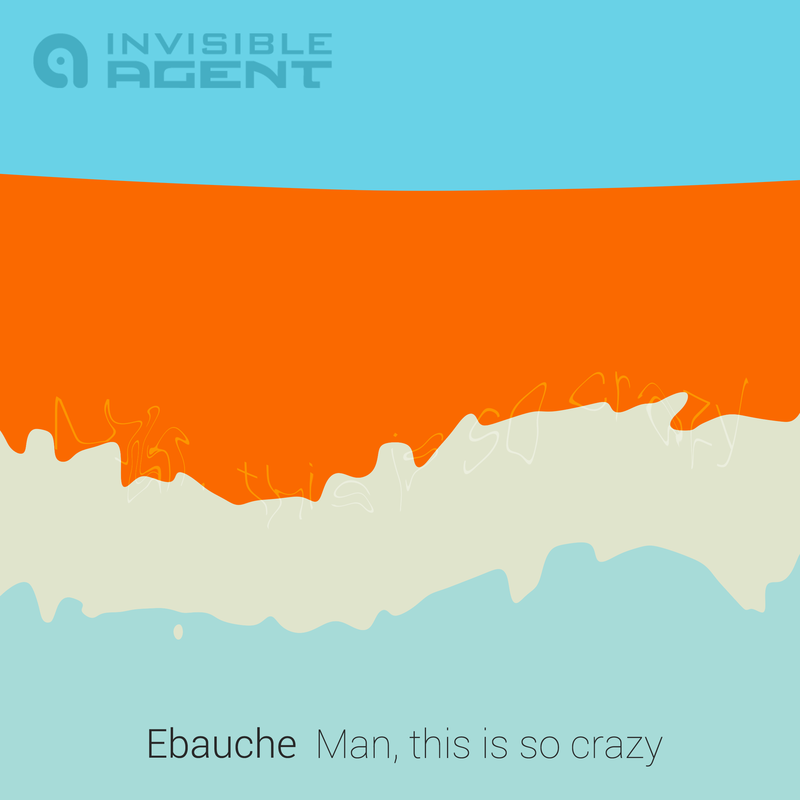 You can explore other fabulous releases by Ebauche on his website. Alex is a man of many talents, you must check out his photography, and other artwork on his blog.